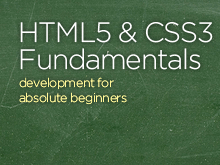 Want to learn a different language? 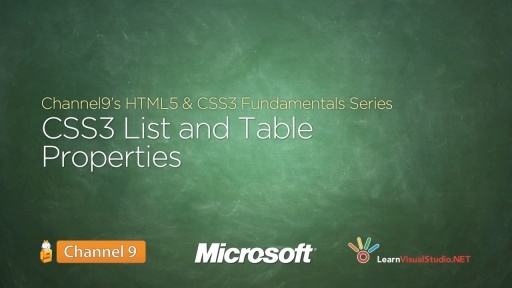 Over the course of 21 episodes, our friend Bob Tabor from www.LearnVisualStudio.net will teach you the fundamentals of HTML5 & CSS3 programming. Tune in to learn concepts about web pages, CSS3 styles and HTML5 features. We'll walk you through getting the web prinicpals, writing code and much more! Each concept is broken into its own video so you can search for and focus on the information you need.